With our powerful DIGIOP Elements software and our simple intuitive Connect dashboard, we compile and analyze multiple data points from your businesses, by merging video and data into a single interface. DIGIOP delivers a powerful stream of actionable data, identifying loss and helping to increase profits. The DIGIOP Control management portal is hosted in the cloud, making it ideal for multiple locations. The DIGIOP Connect dashboard fully integrates multiple video and data sources in a user friendly format. The intuitive drag and drop management allows you to customize your view of the critical information in your business. Robust data captures and search functions create a tool you’ll use daily to find exceptions and verify by video. 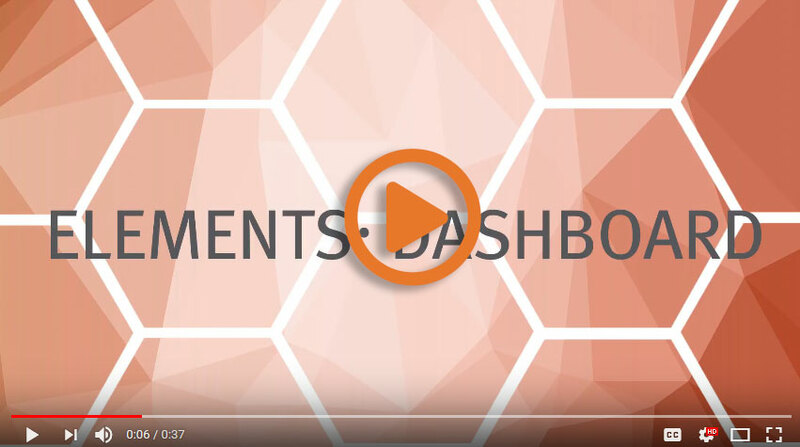 The DIGIOP Elements intuitive Connect dashboard allows for immediate video playback, quick query searches, and drag and drop customization. 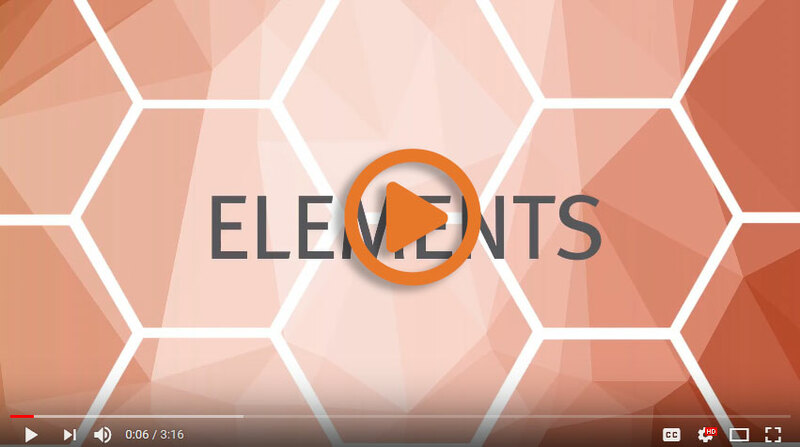 The DIGIOP Elements dashboard helps you put the pieces together to see the whole picture. Learn more about our Dashboard. The DIGIOP Control management portal is cloud hosted, offering the most flexibility for your organization. The easy-to-use Control portal secures your most important systems, settings, and configurations, offering another layer of backup with failover capabilities. Administrators can configure their systems, cameras and permissions securely in the cloud. The Control Portal can also remotely push down software updates to all of your local systems. DIGIOP cloud hosted management portal, Control, is easy to use, saving you time and offering consistency across your locations. Auto-discover tools make camera management organized and streamlined. Your system configurations are always available to you through the DIGIOP cloud management portal. With centralized control of multiple user roles, permissions, rules and actions, the portal allows for global management from anywhere. Custom queries and unique data configurations are created and saved in the cloud, to be shared with all your locations. When it’s time to upgrade, you only need to go to the cloud and manage your systems list, then changes will be pushed down to your servers. We make it simple to keep your systems consistent across your network. Experience the peace of mind that comes from an enterprise management portal. A key feature is its failover capabilities, in the event of a local hardware failure. 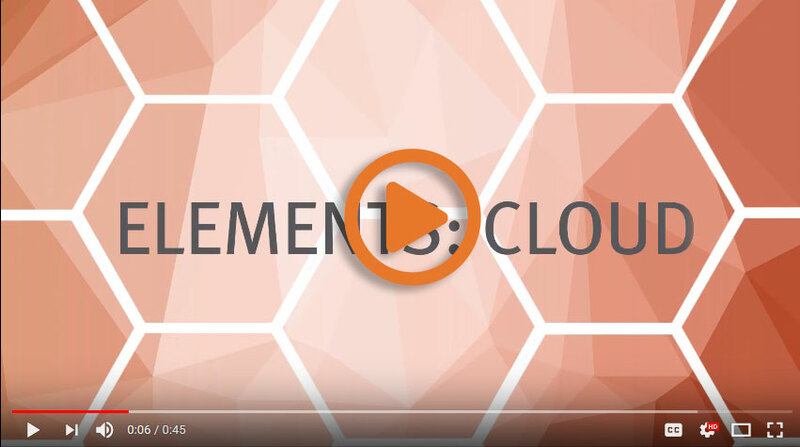 The DIGIOP Elements cloud management portal puts the power in your hands. Learn more about our Cloud Management Portal. At DIGIOP we live and breathe data. Our company’s mission is to deliver high-impact data when you need it, so you can gain valuable insight into your business operations. It’s fast and simple to get actionable data including exception reports, trending charts and real-time analysis. Data collected from your POS system is seamlessly matched to video, capturing and verifying accompanying evidence. Easily searchable, you can find and identify exceptions in data and verify transactions with video. 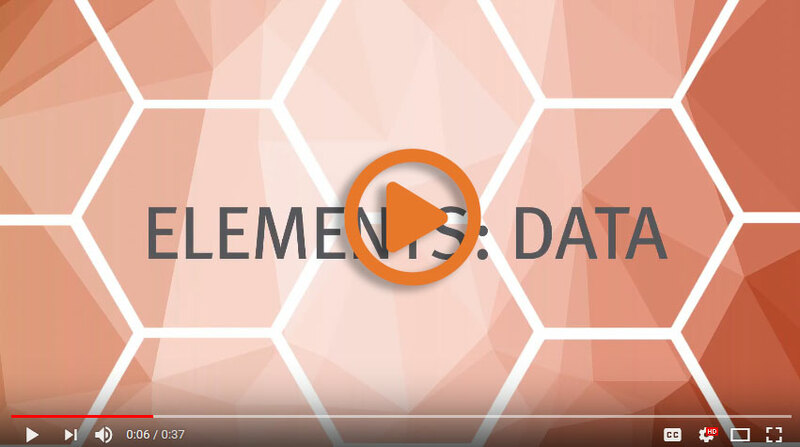 Custom queries create a layered data set, offering a quick analysis of complex data sets. The cloud allows queries to be replicated across stores and locations. 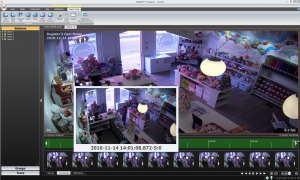 The DIGIOP Universal Data Driver combines the power of video surveillance with back-office systems to create a customized tool without the customized price tag. Unique engine simplifies the integration progress, condenses the timeline and creates consistency. We make it easy to integrate your data. 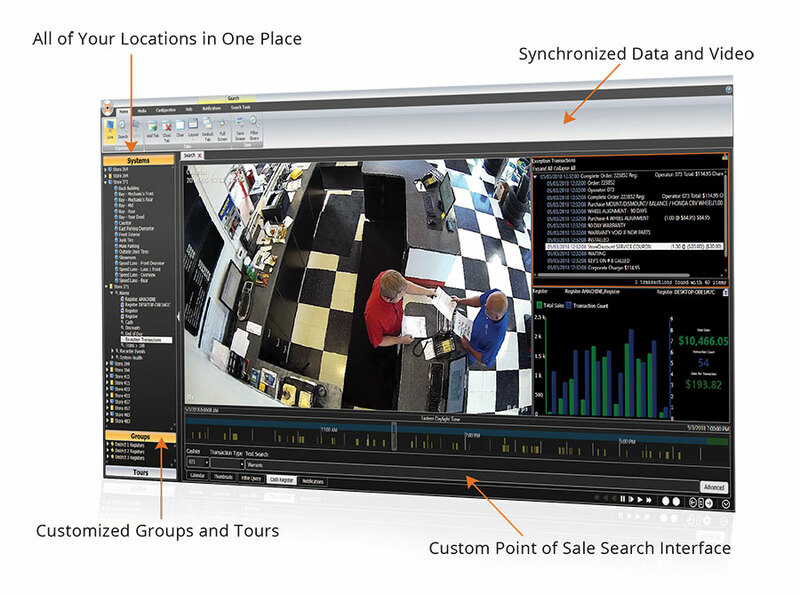 More than just a POS integration, the DIGIOP data can also utilize analytic cameras to present video analytic data. Learn more about our Powerful Data. With the right data, you can make the right decisions with agility and speed. DIGIOP can provide a customized DEMO which can show the powerful data we use in our loss prevention solution.